Great Collection of free high resolution of Grunge style Textures, wallpapers and more. Today we have a Great collection of grunge fire safety mat textures, hopefully you can put them to good use. In this post i collect coolest collection from flickr with High resolution Grunge Textures. 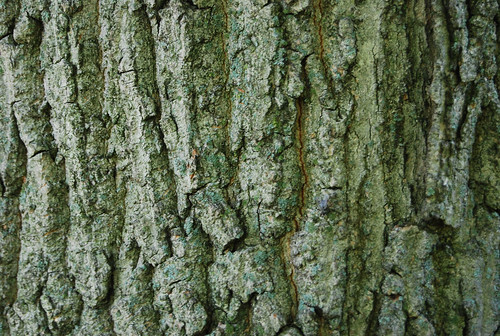 In this set, you’ll find 10 high-resolution and large-scale tree bark texture stock images. They have a very liberal Creative Commons license so that you can use them in any manner you choose, whether it’s personal or commercial. Since they’re all 2,896px by 1,944px in size, they’re big and can be rescaled down for many uses. Click on the image or title that you’re interested in so that you can view various sizes of the image on its Flickr page. 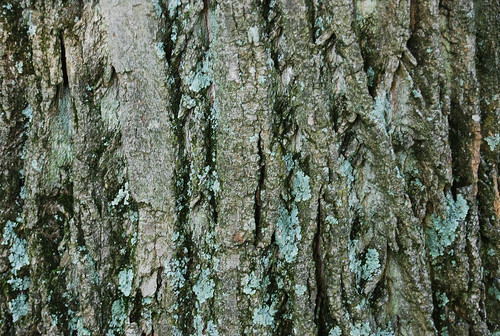 Alternatively, feel free to browse the entire Six Revisions Tree Bark Textures set. In this set, you’ll find 12 completely free, high-resolution, and large-scale paper textures that feature burn marks. They have a very liberal Creative Commons license so that you can use them in any manner you choose, whether it’s personal or commercial. The burnt paper textures can be used in many ways such as in website backgrounds, adding textures to design compositions, and much more. Since they’re all 2,896px by 1,944px in size, they’re big and can be rescaled down for most purposes. You can find various sizes of each texture file by clicking on its title or preview image below; doing so will bring you to their own Flickr pages where you can download the texture files that interest you. 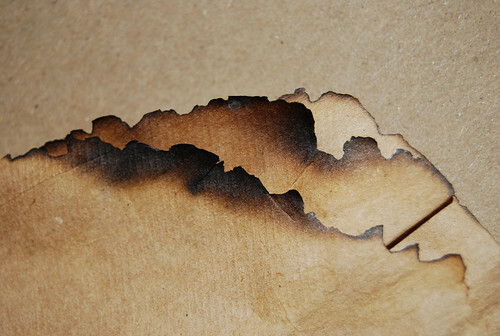 Alternatively, you can browse the entire Six Revisions Burnt Paper Textures set on Flickr. Beautiful Texture Collection, High Resolution,Clouds, Grunge Grass and Floral. these textures were made in Photoshop by layering various grunge and paper textures together along with floral patterns. They may not have a wide variety of uses, but I think they’ll really come in handy when you find a place for them in your designs. Free Stock Textures is a fresh website presenting 680+ high quality textures that are ready to download. It presents totally new textures as all the photos used are taken by the website owners: Paul Wozniak and Eva Sajdak. 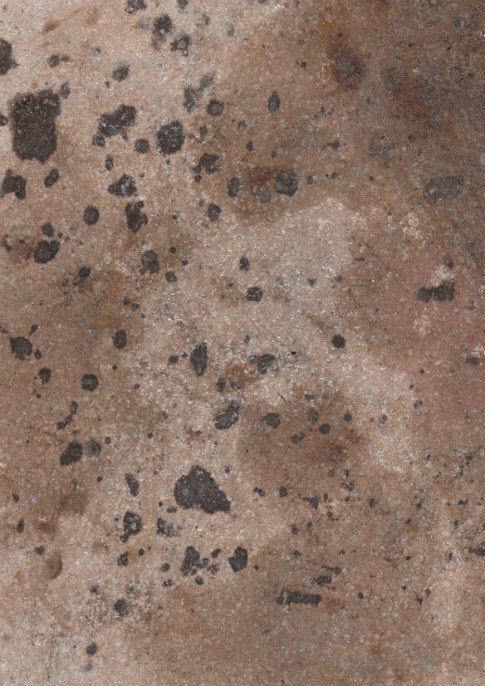 Textures are very well-categorized like grunge, metal, stone & best of all, they can be browsed by color as well.